Do you have an equal love for the countryside and the city? Do you absolutely adore mushrooms? Does Krug champagne excite you greatly? Are you addicted to cooking? If yes, you need this excellent new book. For 2017, Krug has collaborated with numerous Michelin starred chefs, including Glynn Purnell, to create a unique cookbook celebrating the ordinary mushroom and some extraordinary dishes. You'll witness beautiful imagery by the fantastic Carol Sachs and light-hearted, inspiring interviews with each chef involved. In this book, the third in the series, Krug once again explores the passion, creativity and delight that a single ingredient can inspire. 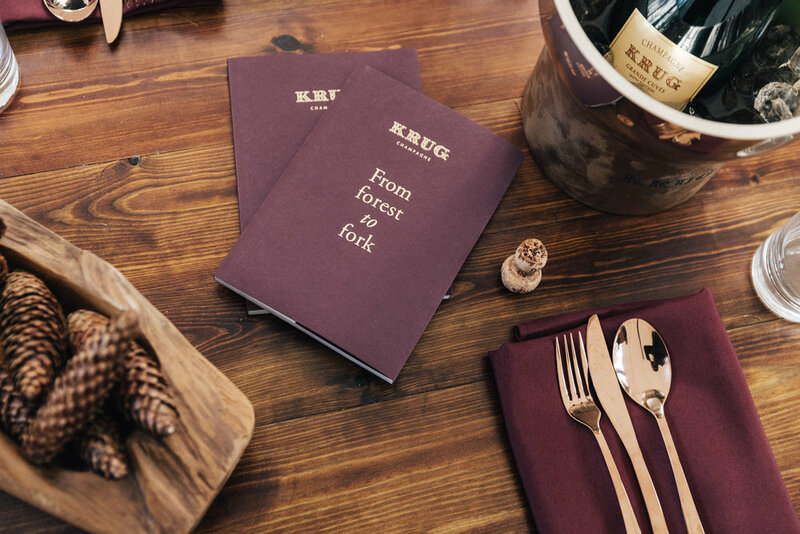 From Forest to Fork brings together 18 chefs from Krug Ambassades across three continents who have taken inspiration from the House’s unique approach to Champagne creation, unleashing their imagination on a familiar yet multifaceted single ingredient: the mushroom. Krug Grande Cuvée is an ideal match for original, refined gastronomy. Indeed, this blend of over 120 wines from more than 10 different years offers beautiful food pairing opportunities, ranging from sophisticated gourmet creations to simple, quality raw ingredients. 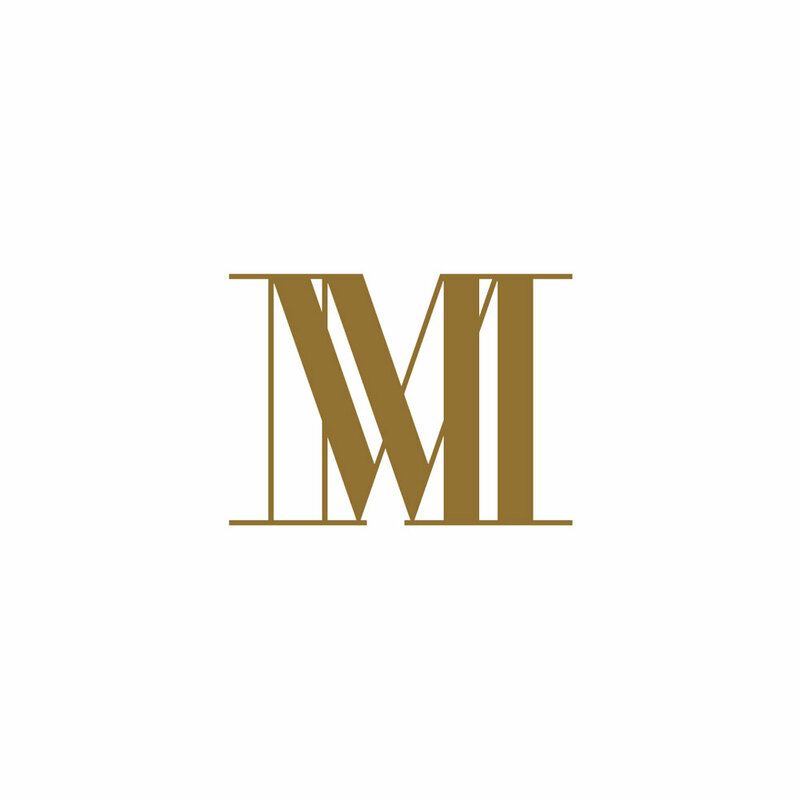 “Blending so many different wines across so many years allows me to express a fullness of flavors and aromas that would not otherwise be possible with the wines of one single year. The generosity of Krug Grande Cuvée allows everyone to find something in it that stirs their emotions.” says Eric Lebel, Krug Cellar Master. The chefs who have contributed in this remarkable gastronomic adventure come from some of the Krug Ambassades in eleven different countries across three continents. Whether they are three-Michelin-star maestros or rising culinary stars, they all share the philosophy of the House of Krug. In the global network of Krug Ambassades (listed in www.krug.com), restaurants, wine cellars and hotels, true Krug Lovers bring their passionate, determined and creative flair to everything they do. The book will be available exclusively from Majestic stores as a gift with bottle purchase over Christmas from Majestic stores (RRP £150 - £265 depending on champagne).